Home > Android Tips and Tricks > How to Make Free Calls with the Best Calling Apps for Android? WiFi calling has transformed the free calling techniques. People of the whole world can be connected by this new system of free WiFi calls through an app. Free calling app for Android to any number has taken over conventional ways of connectivity. The reason for its progress is the low-cost means of connectivity and additional options to do more tasks. With the internet, there are more choices available for free WiFi call making. Initially, there was VOIP and these days, the app calling is much in trend. The epoch of using landline extensions has come to an end. Between the simply accessible internet and cheaper smart-phones, it is simple to cut that wire permanently. You will still need a smart data association or WiFi, but otherwise, every Android app is promising you to make free calls. Well, free WiFi calling maybe a good attraction. Staying in touch with friends takes heaps of molds these days like text chat, video calling, and regular audio calling. There are amazing variants of wonderful free calling apps for Android, SMS/MMS alternatives, and even various Dialer apps. But what if there was one app that would take the place of all of those? 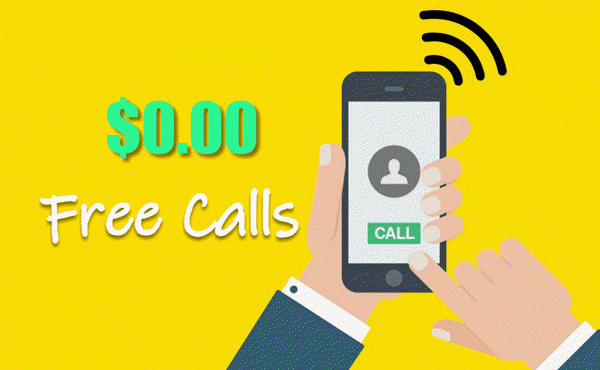 Free WiFi calling apps these days is widely been used for calling because it comes with tons of brilliant calling and connecting options for its users. Free calling app for Android offers an easy and simple way to make high-quality, cheap national and international calls from your mobile, landline or laptop. By creating an account and enrolling your number, you’ll be able to use the free calling app without using PINs or access numbers. Part 1. What are the Features of Android Calling Apps? Listing for an Android calling app account is free, which only takes a couple of minutes. However, you’ll need to add a low amount of credit, so as to make calls from your mobile device, phone line or computer. Once registered and topped up, it’s as easy as dialing the local access phone number for your area, followed by your loved one’s number. You can install and download the Android calling app for free on your smart-phone, provided it works with Android advanced versions. Installing this kind of app is extremely simple and easy. If you have apps like WhatsApp and Viber then this one should be faster since it’s easier. You register an email ID and verify it by opening an email they send to you. The Interface is quite nice, with clean and easy tabs for contacts, dialing, recent calls, and messages. The contact list synchronizes automatically with the contacts on your phone, and any user using a similar app is automatically recognized. These apps are always free to download, though there’s some amount that a user is required to add to do the calling. Most of them are the well-designed apps giving good client service behind. Now you can get pleasure from a problem free and seamless connectivity on the go anytime anyplace. It is cheaper when matched to your normal calling rates – a real value for wages app. This Android app is very good and concedes the smartphone users to call for free of cost to all the connections especially those who are using the related app. The app does not need any kind of listing. It only needs a phone number in order to identify an individual. 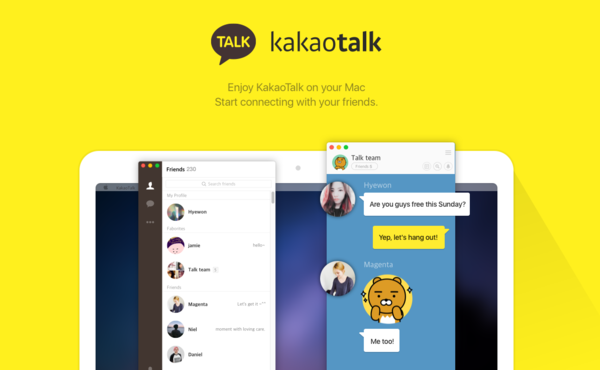 KakaoTalk is compatible with Android and Windows system. The actual side of this app is that it also works seamlessly on 3G network. If you connect with Viber, it scans your address book, connecting you with other Viber users immediately. Your user ID is your phone number. 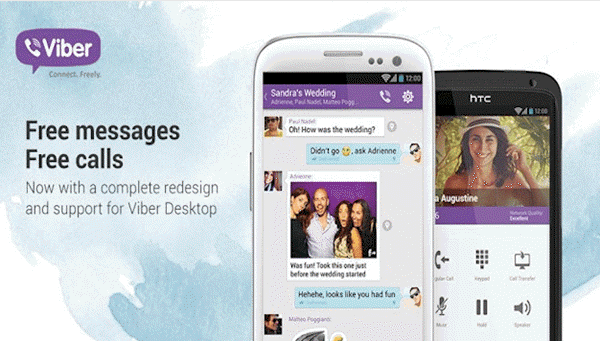 You can make free calls over WiFi on your Android phone to other Viber users, and also send messages. This app enables you to make WiFi calls with your Android to any device and allows the user to implement Wi-Fi calling directly on the mobile phone. It is also used to call any landline as well as the smart-phone. 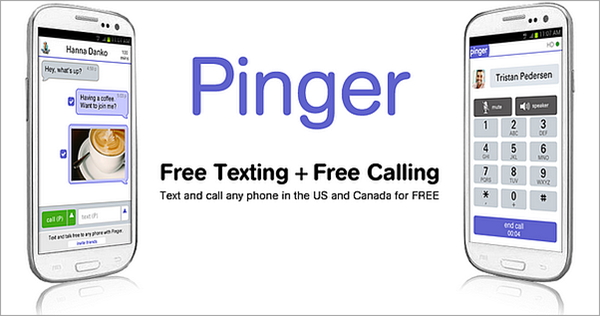 Using Pinger, the user is assigned with a unique phone number which can be used for calling as well as texting any number of Canada or US without any obligation of a calling plan. There is also a versatility of this Android app that the other individual to be reached need not have Pinger or smartphone. In case, if they do have, then they can call as well as text back from any part of the world using the WiFi connection. This is an app-to-app based service where you can communicate with other people by making voice or video calls using your Android phone over WiFi. 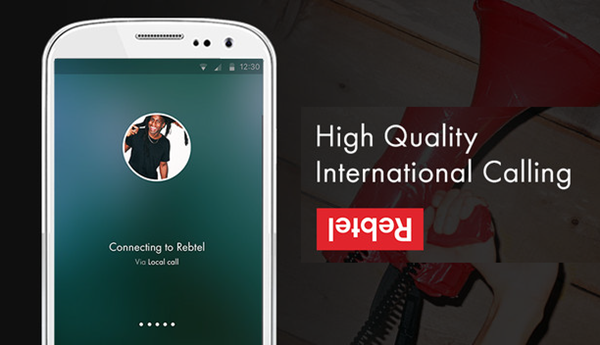 Rebtel works excellently on all the smartphones as well as other devices such as Android tablets and phones, Windows phones as well as landlines. People can simply get started by making the free WiFi calls by employing Rebtel within less than 30 seconds. This app is really amazing to switch back and forth at Wi-Fi connections. The speed of this particular app will be depending on the connection’s speed. Many times you might find difficulty using such apps, so get connected with the assistance of professional Application Developers. Tip: If you need to record incoming or outgoing calls on Android, especially to recover WhatsApp calls, you may find this useful. So, what are you waiting for? Just get begun with any of these apps using your phone or tablet and make free WiFi calls anytime and anywhere. These apps will give you the cheapest way to get connected with your close ones. Thus, it can be considered as the win-win position. Free WiFi calling with Android is simple, as long as you have a well-designed app that works as shown! Give any of these noted above a try and see how your long-lost friends are getting along on the different side of the world. Thus, we have seen that Free Wi-Fi Calling App is the best way to connect with people worldwide. And if you unfortunately delete your call history, you can use this Android Data Recovery tool to recover deleted call logs on Android without backup. How to Save Photos and Videos in Snapchat on Android? How to Post Instagram Story Longer than 15 Seconds on Android? 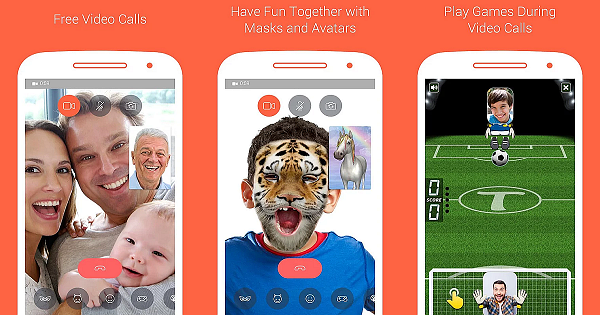 Top 10 Best Camera App for Android Phones?